World Health Organisation (WHO) identifies stigma and discrimination as the two main contributors that prevent individuals from consulting about their mental health. That’s why it’s most vital now, more than ever, to start educating young people on mental health literacy and the realities that people with mental health conditions go through every day. Some of the most common mental illnesses begin to develop during the earlier stages of adolescence. With young adolescents facing different distresses rooting from pressures on the academic and social areas, how can we help our youth get past the stigma? How can we encourage them to participate in conversations about mental health? 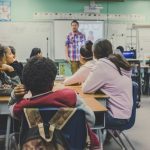 Schools play significant roles in encouraging mental wellness and producing a conducive learning environment that also respects the different learning paces of each student. Learning institutions should perform as mediators to educate mental health where children, starting at the early stages, can build trust among their peers. 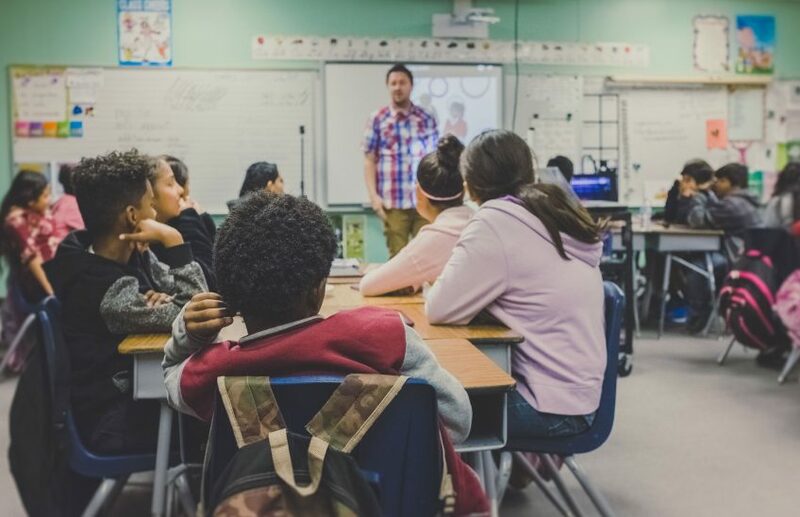 School programs are urged to involve its stakeholders, from the parents to its staff, in working hand-in-hand to produce courses aimed to teach mental health literacy among its community. Online and offline communities should continuously create avenues for the youth to instil self-confidence. By providing information, these communities foster a network that understands the advocacy to promote mental health literacy. Statistics show that social media elevates the risk of developing mental illnesses like depression, anxiety disorders, among others. Although we cannot discount the fact that technology plays a role in the prevalence of mental disorders, the digital age has immensely contributed to engaging those who are suffering from various mental health illnesses. Technology has paved ways to build a peer network as a support system where young people can freely connect, start conversations and share information. Moreover, there are mobile applications available that support mental health literacy, providing manuals and guides on how to manage a spectrum of mental disorders. Through online communities, it’s also now possible to explore different treatment and care for people with schizophrenia, OCD, depression, and other mental conditions.